In brief: As the use of ad blockers grows, some websites have resorted to displaying abusive or irritating ads to make up for lost revenue. With Google's Chrome 71 update, though, the company will be combating these practices by automatically blocking every ad on a given website if even a handful of harmful ads are allowed to run wild. Google Chrome 71 is now rolling out for Windows, Android, Mac and Linux. Anybody who has used the internet for an extended period of time is probably familiar with the many ways advertising can go wrong. Though the worst offenders are pretty easy to spot -- pop-ups, for example -- they aren't always easy to avoid. Ad blocking browser extensions are the obvious answer to most advertising woes, but they aren't perfect. Some of the more sinister ads out there can still mysteriously bypass that type of protection, redirecting users to shady websites, or locking their browser down with fake, unskippable warning messages. If you're reading this article, you probably already know how to deal with those problems. However, less tech-savvy users fall victim to predatory advertising every day. To help reduce that possibility, Google is rolling out an improved anti-abusive ads feature. The feature will effectively block every ad on a website if it regularly displays abuse advertisements such as the ones mentioned above. This means even ads Google would ordinarily consider harmless will be blocked if site owners do not pull them within 30 days. 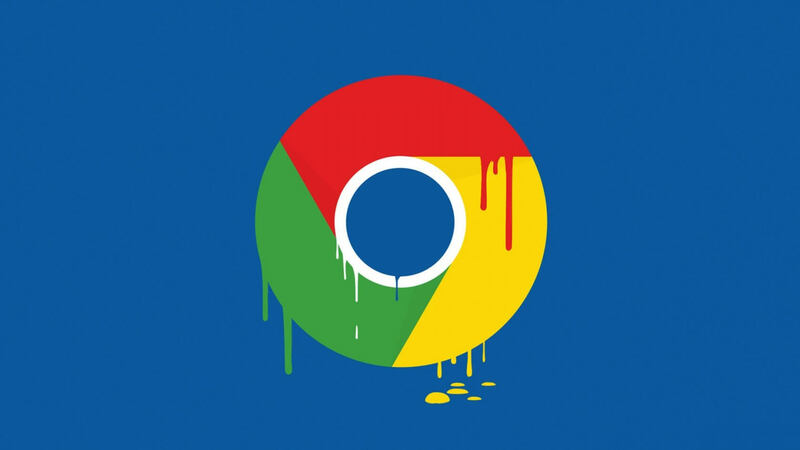 Chrome 71 will also warn users if they visit a website that is known to use shady or misleading billing practices. Specifically, Google is taking aim at sites that use your cell number to hit you with additional fees on your monthly phone bill. While every website handles advertisements a little differently, for our part, we try to avoid running any form of intrusive ads in the first place. We have strict guidelines regarding the advertising formats that are allowed to run on TechSpot, and as a result, you won't ever see us running pop-ups, overlays, or other irritating (and potentially harmful) ads here. Ad impressions are one of the primary ways TechSpot stays afloat, so it's in our interest to provide you with the best user experience we can. That means we tend to show fewer ads per page than other publications, while also using asynchronous loading to reduce page load times. You can take advantage of Chrome's abusive ad protections now, version 71 of the browser is available in all major platforms via auto-update or direct download.